A Season of Wolves began for me as a NaNoWriMo project and evolved from there into an ongoing love affair. 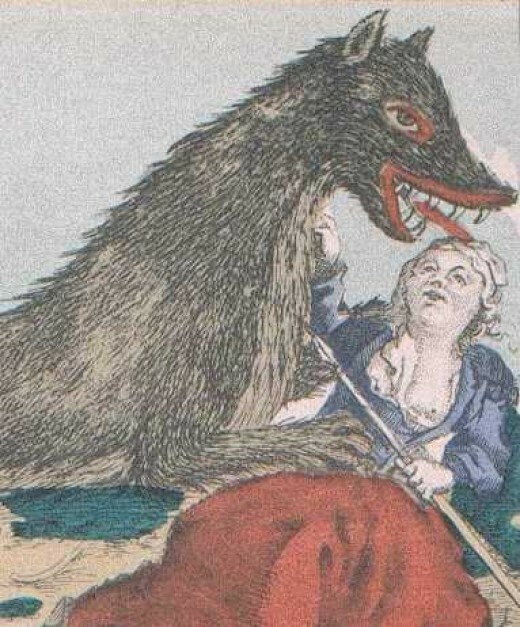 Although there have been multiple works published concerning the mystery of the Gévaudan, what I have attempted to achieve is a synthesis of historical fact with plausible fiction. The tale is told from the viewpoint of Jean Chastel. In fictional works, Chastel is often made the perpetrator of the crimes. In factual accounts, he is said to be the slayer of the beast and yet remains a suspect. So I thought it would make for a good story to relate the incidents as seen through his eyes. As the final resolution to the drama defies belief, to date, the mystery remains unsolved. As the historical foundation for most modern day werewolf stories, that supernatural element had to be explored and addressed. Over the next few months I will present A Season of Wolves as a serialized novel while I complete a rewrite of the final chapters.